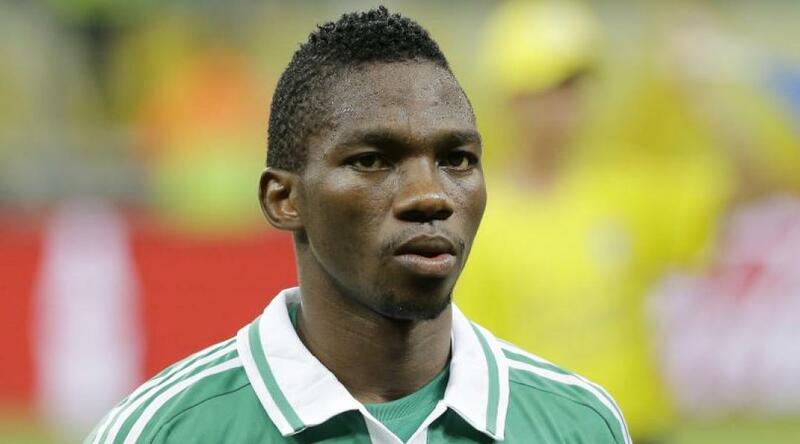 Another possible loanee from Jose Mourinho’s men, Kenneth Omeruo would be a superb addition to the back line. Having had a surprisingly good tournament for Nigeria in the World Cup, Omeruo has gained even more admirers than those that enjoyed his displays with Middlesbrough late last season. He’s reported to be available again and he has the added benefit of having Championship experience so there will be no need to wait for him to adapt to the league. Should he bring the form that he showed in Brazil, he would add some much needed steel and determination that was absent last season and could really boost Norwich’s title bid for the upcoming campaign.